The Adventures of Kayaking Cats! : Another Picture! It's Sunday Selfie time again, but another picture of me. Won't the other bazillion you have of me work. 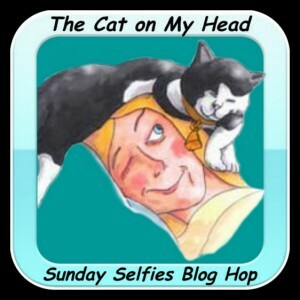 Thank you to The Cat on my Head for this blog hop! but we likes this one! The peeps can never have enough pics and we like this one too! That's a great selfie, Shadow. This is my first time visiting your blog, Shadow. I don't know how I missed it before. But, I can't wait to learn more about you, Shadow! Purrs! 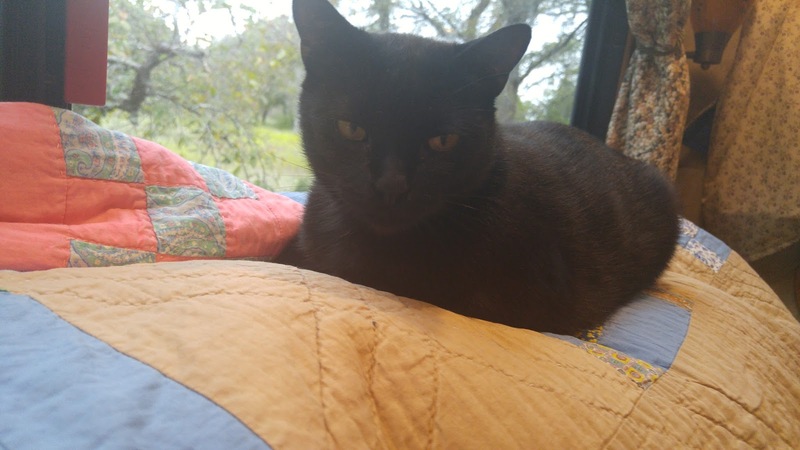 Shadow, you are a gorgeous kitty, and we love all of your photos!